Guildonian Players: Have you heard the Rumours? Psst! have you heard the Rumours? 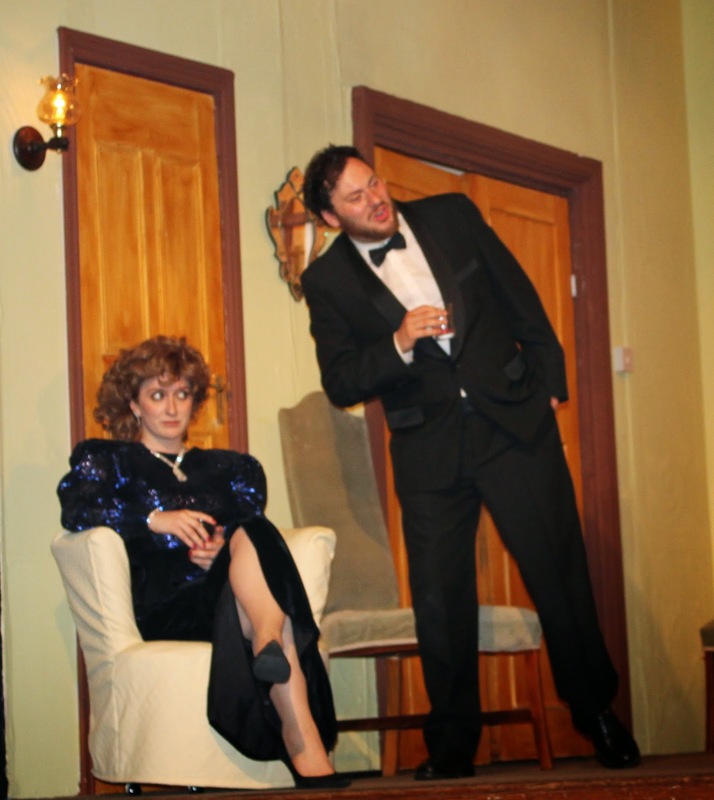 There's a sizzling show coming to town this week - Neil Simon's Rumours hits Harold Wood this Wednesday! Performances Wed 11- Sat 13 June at 8pm plus Saturday matinee 2.30pm.